List Rules Vote up the songs in Hamilton you just can't get out of your head (not that you want to). It's time to rank the best songs from Hamilton. Adapted from Ron Chernow's biography on Alexander Hamilton, the 2015 musical by Lin-Manuel Miranda won 11 Tony Awards, including Best Musical, and a Grammy for Best Mucial Theater Album. 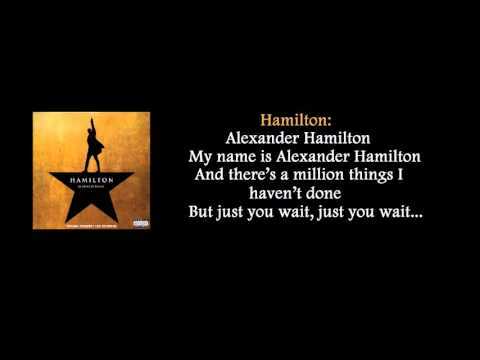 What are the best Hamilton songs? 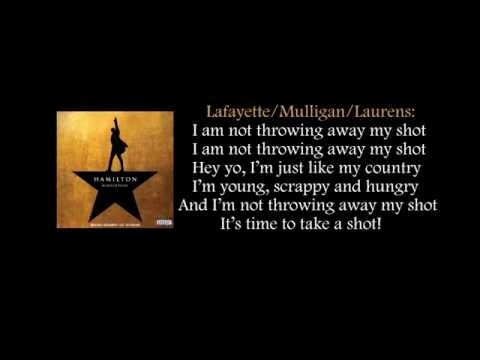 What are your favorite Hamilton songs to sing along to? From "Helpless" to "Wait for It," ranking all Hamilton songs might be difficult. 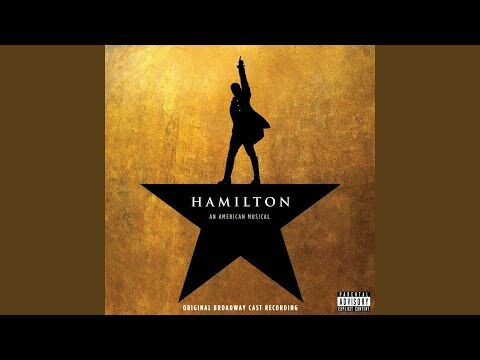 Other good Hamilton songs from the musical soundtrack include "Satisfied" and "You'll Be Back." Vote up the best songs in Hamilton. Be sure to also vote for any underrated Hamilton songs that deserve to be ranked higher on the list.